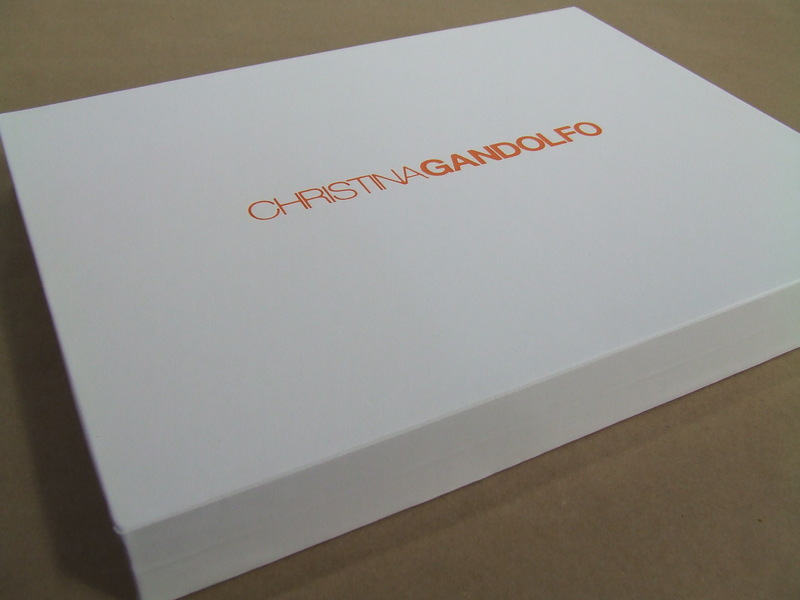 Christopher’s logo was debossed in two colors to keep consistent with his mark. 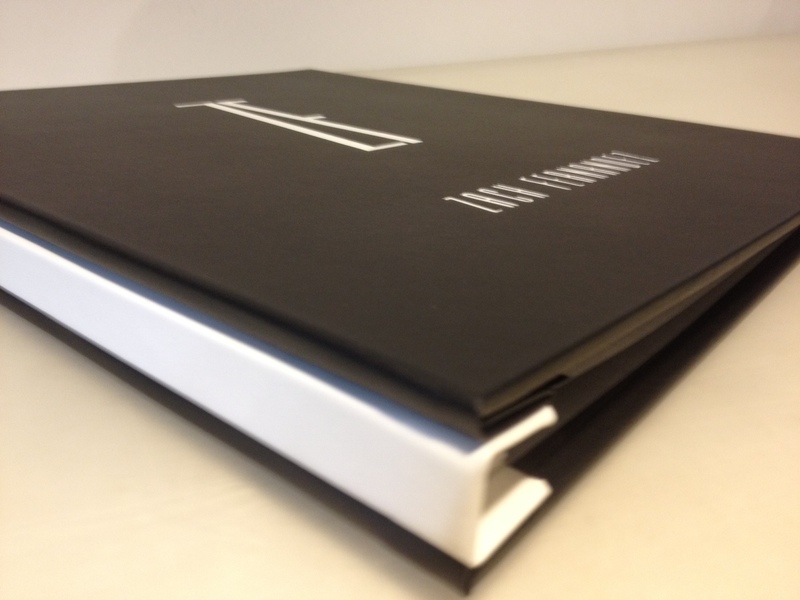 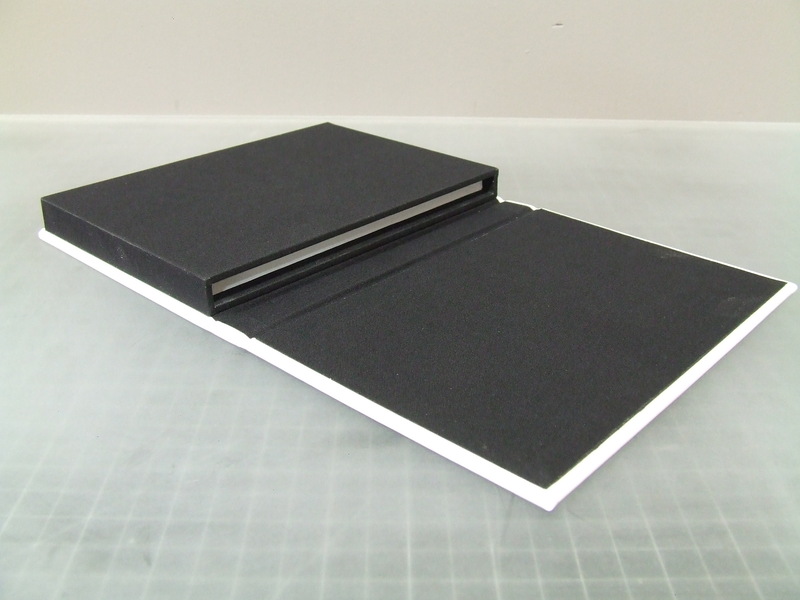 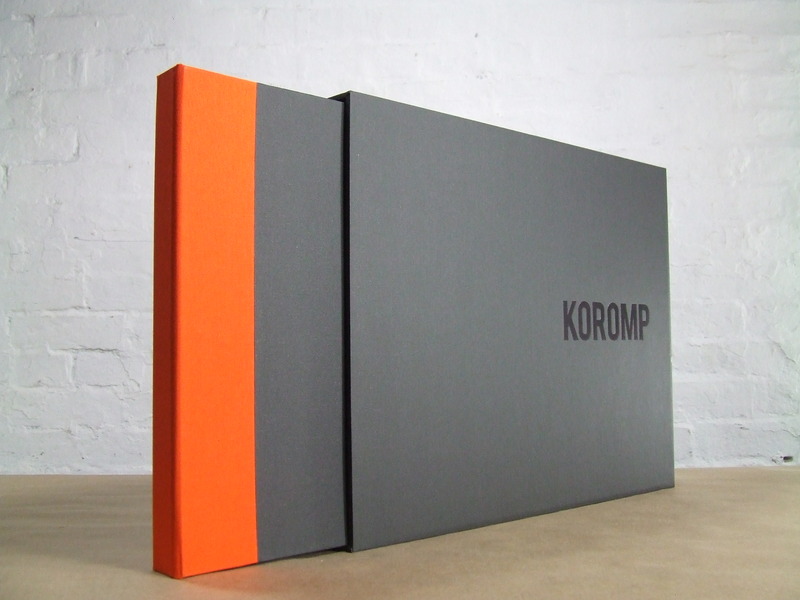 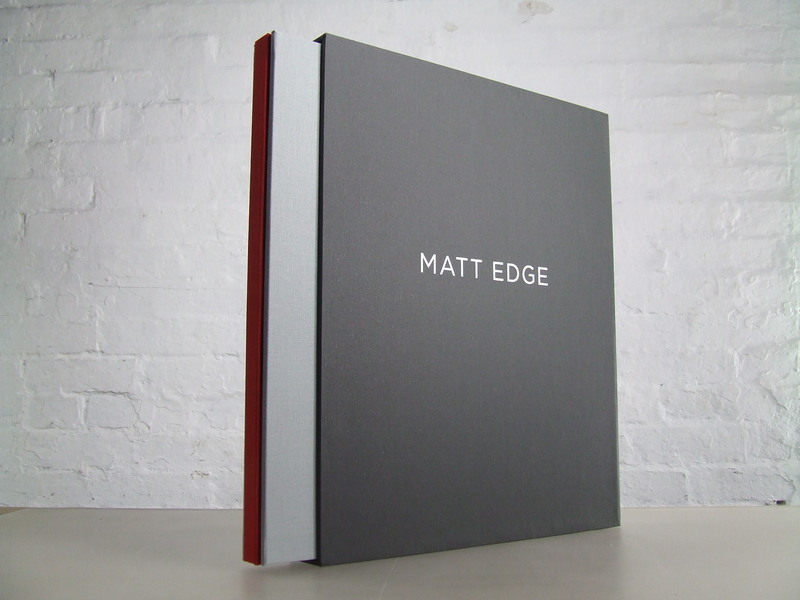 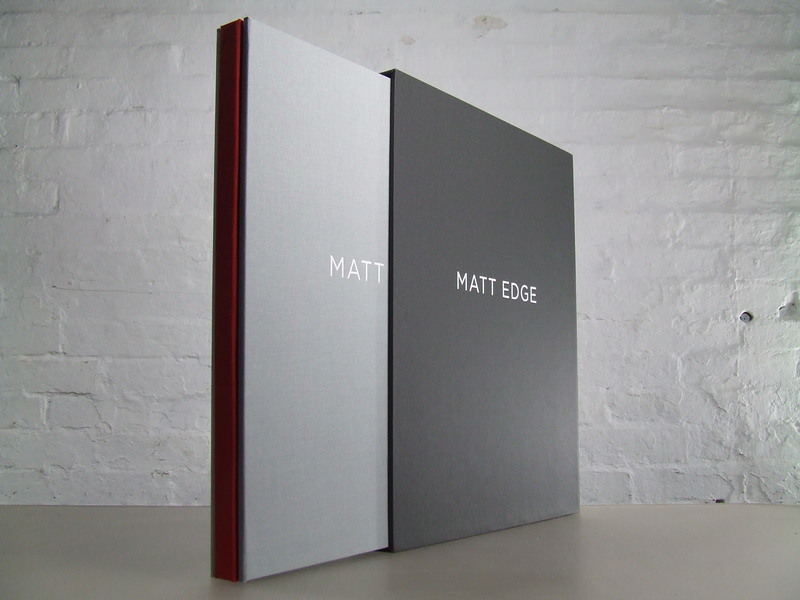 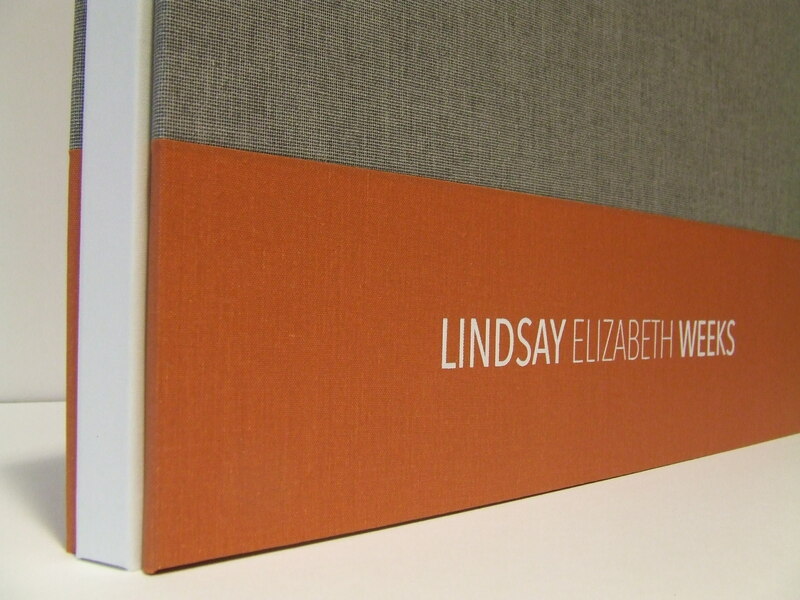 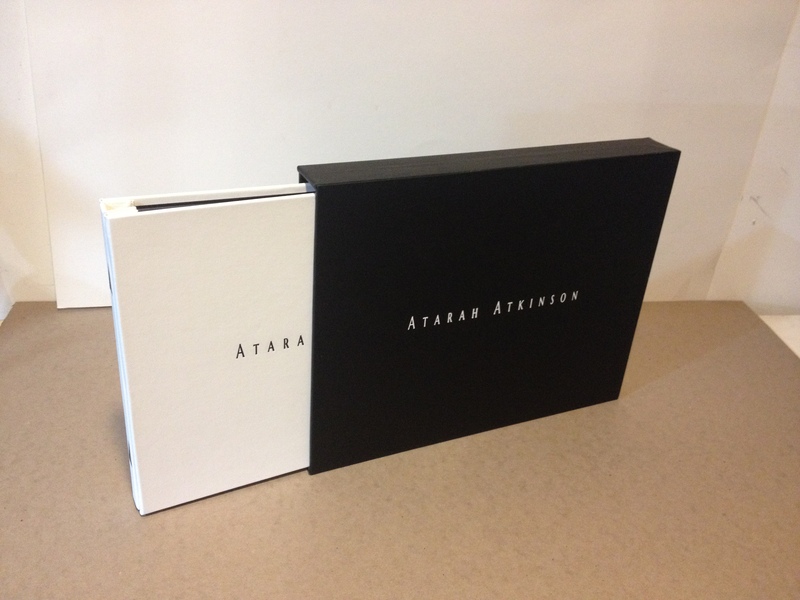 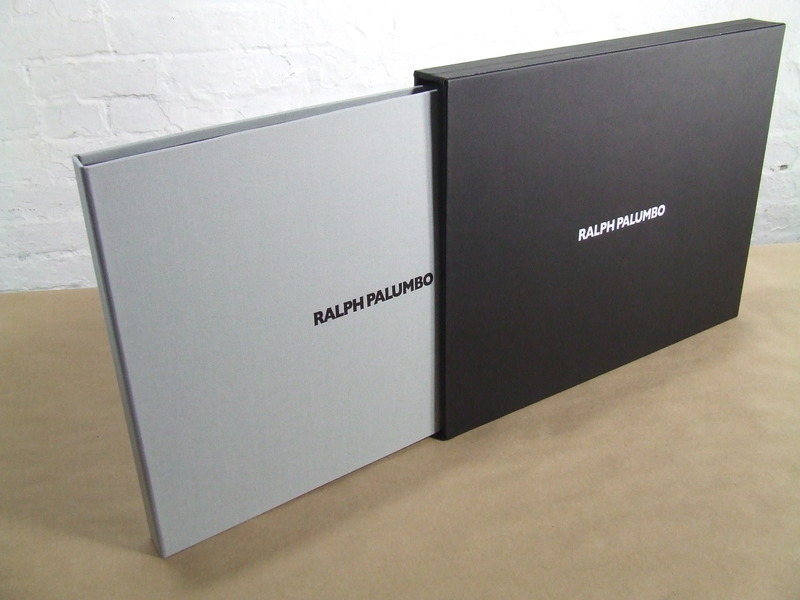 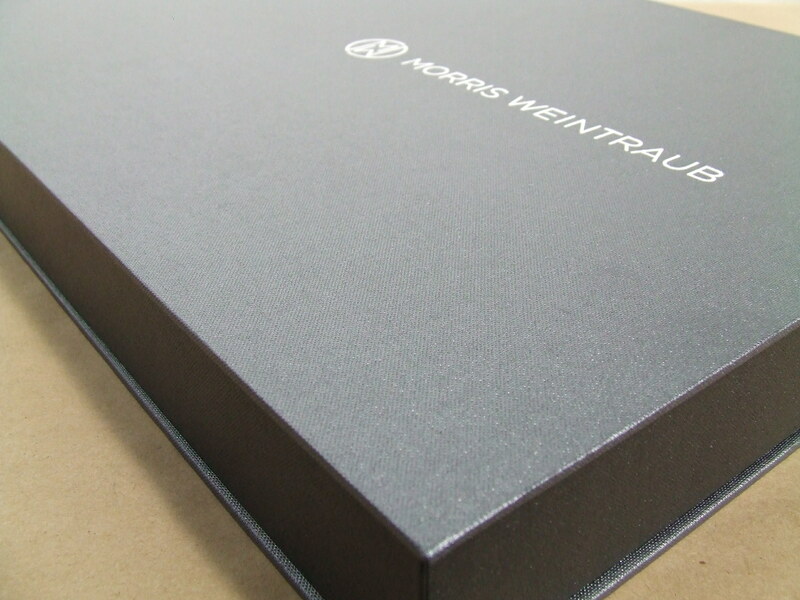 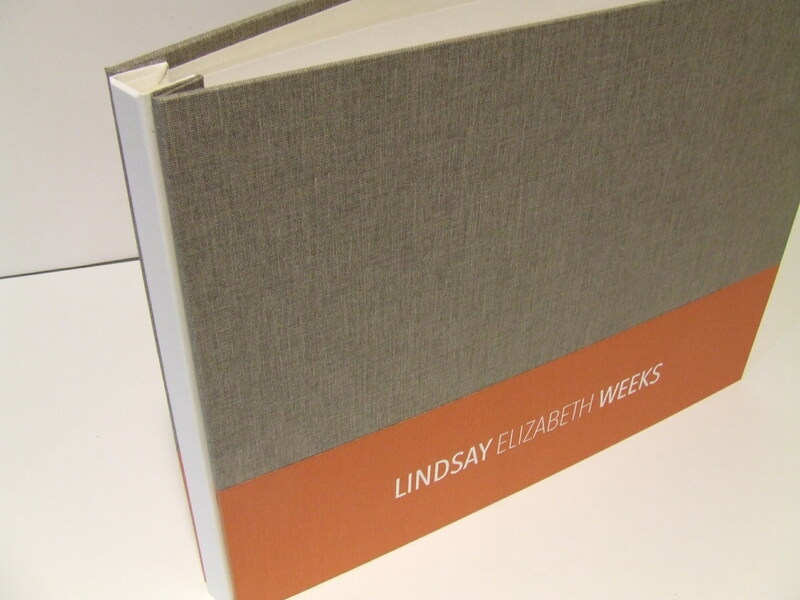 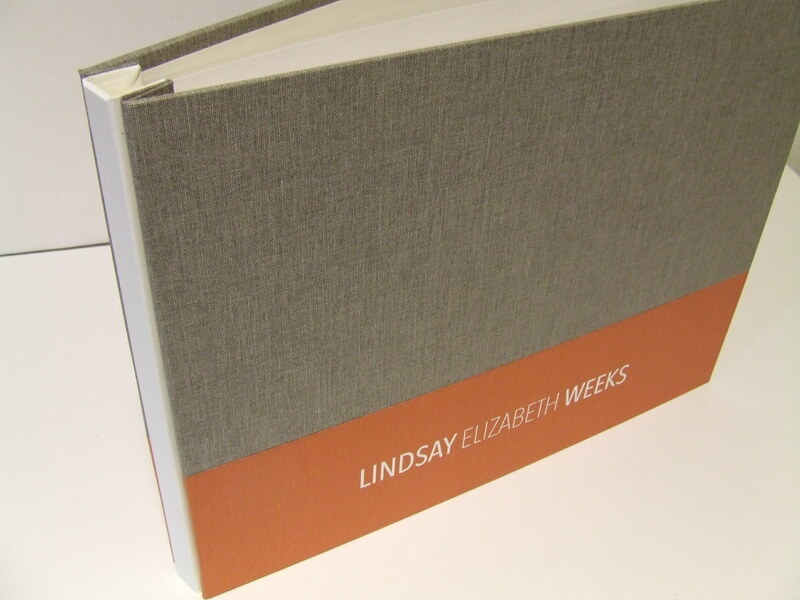 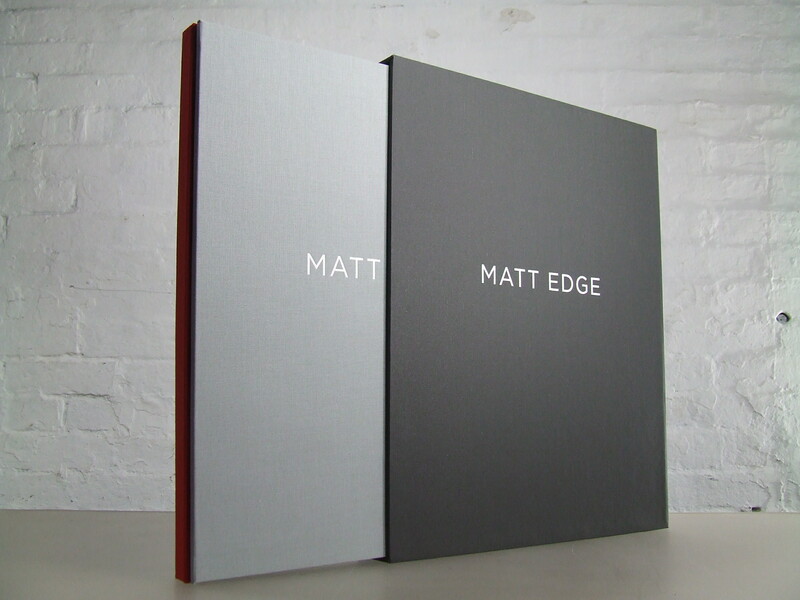 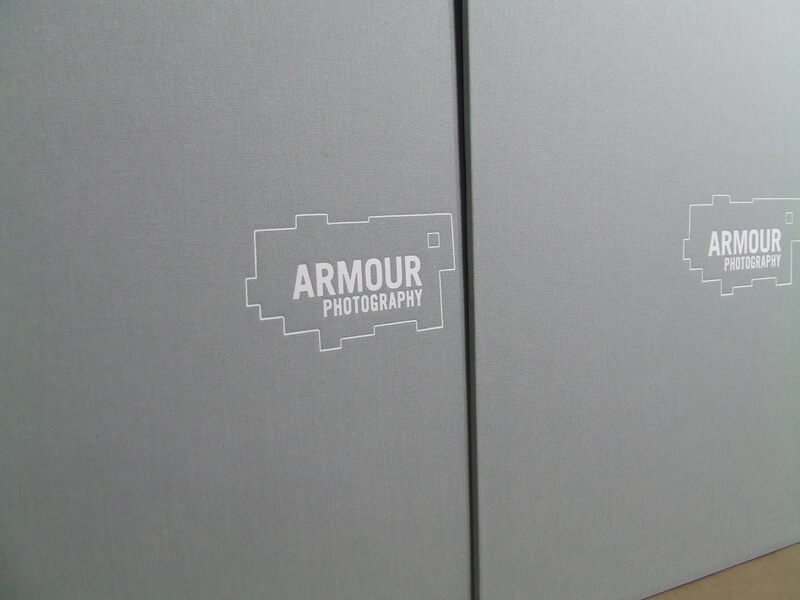 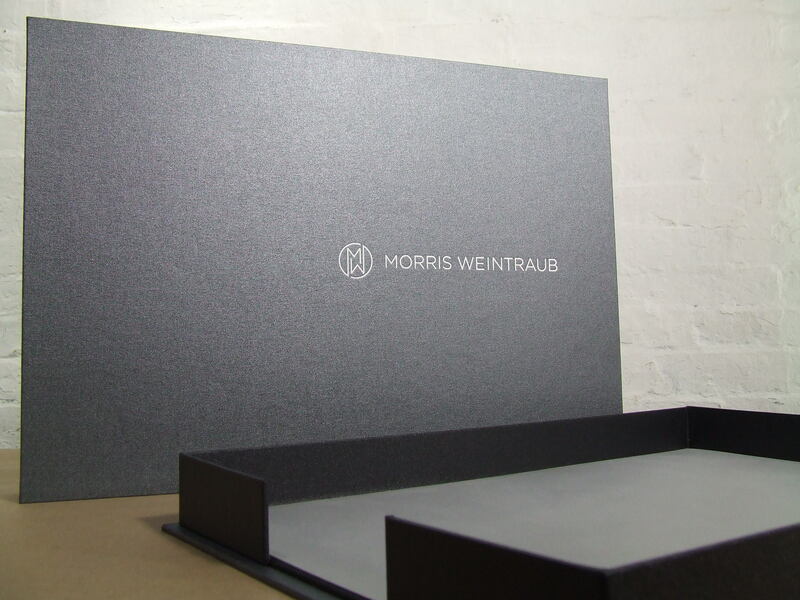 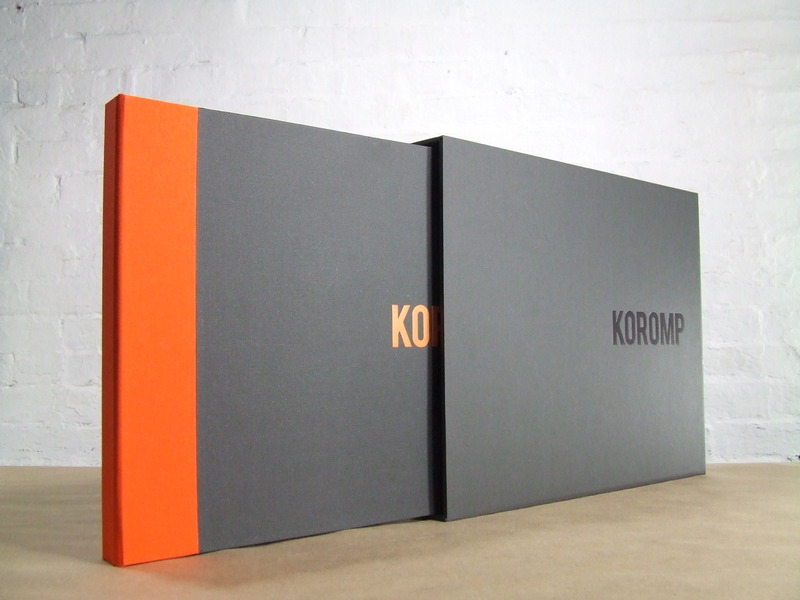 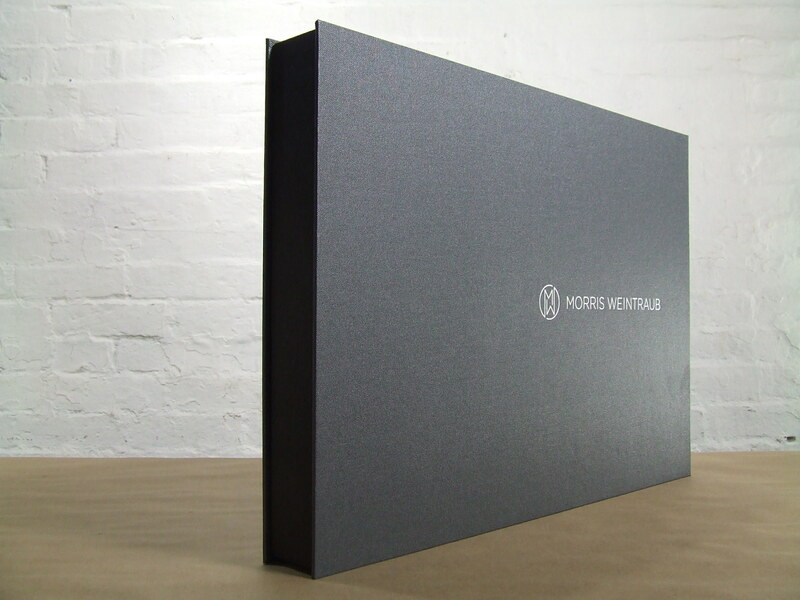 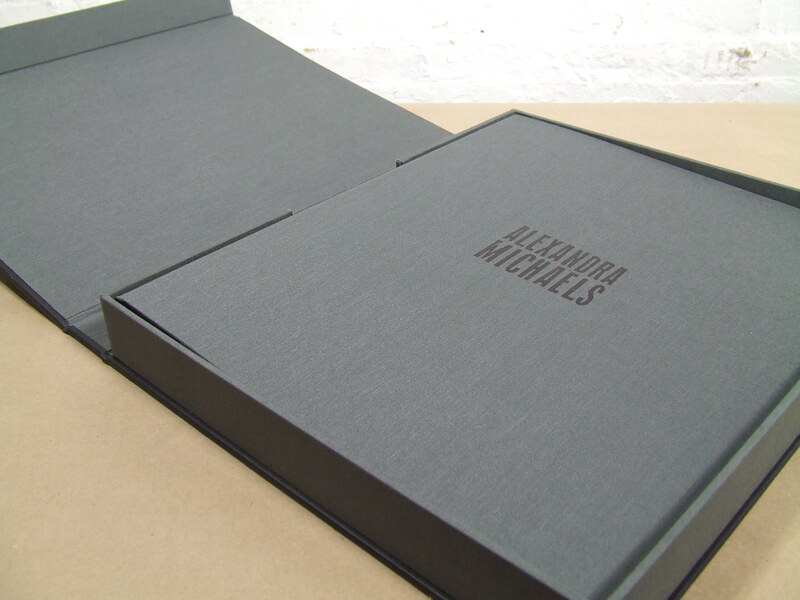 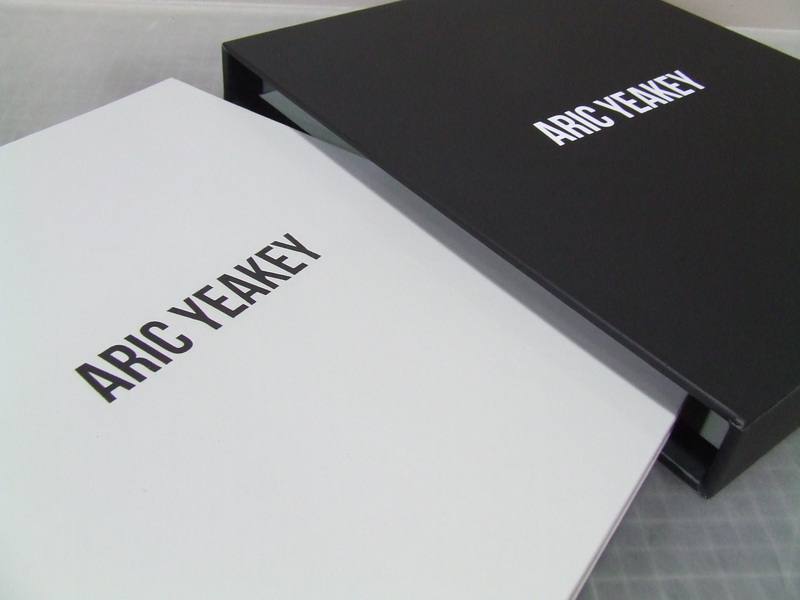 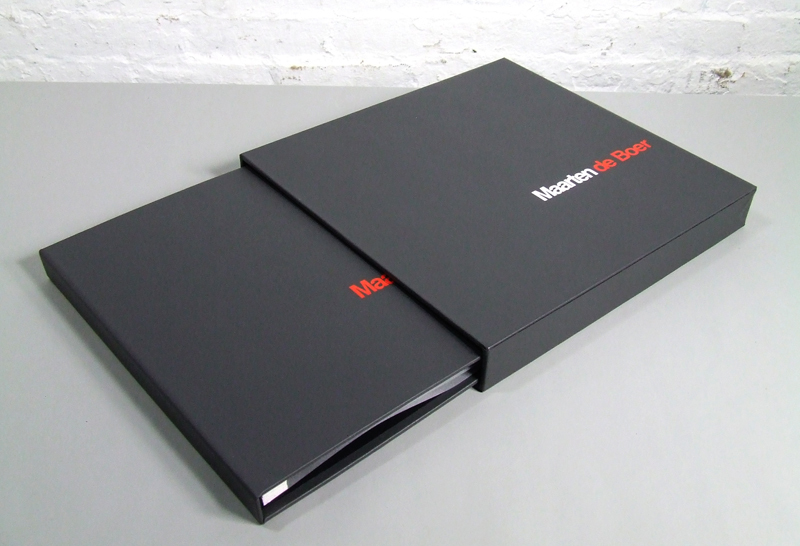 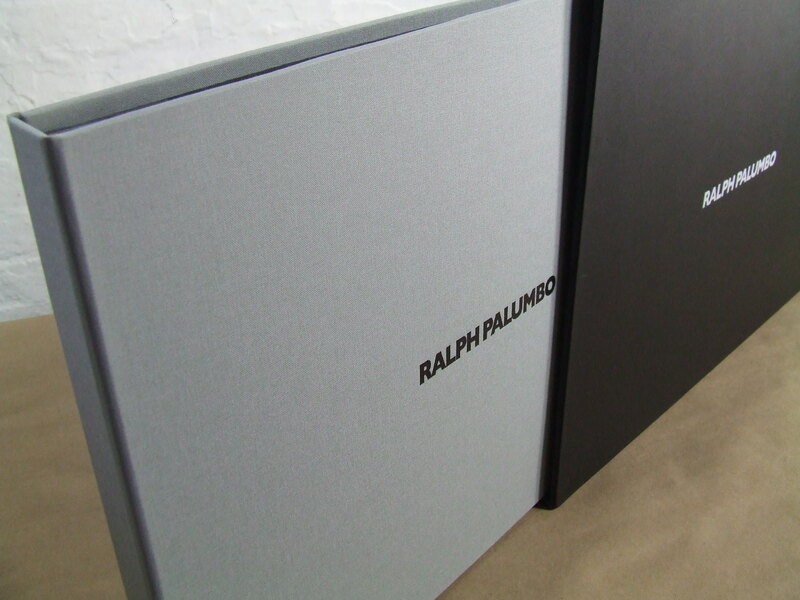 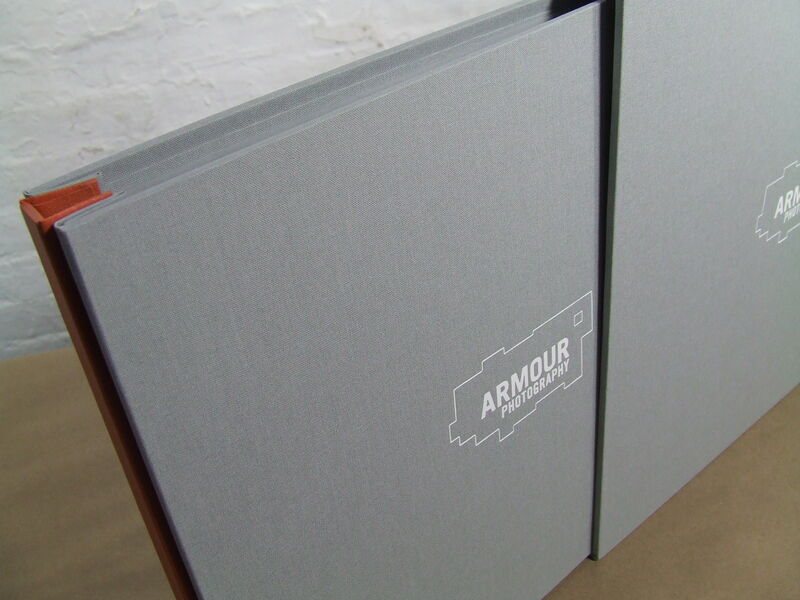 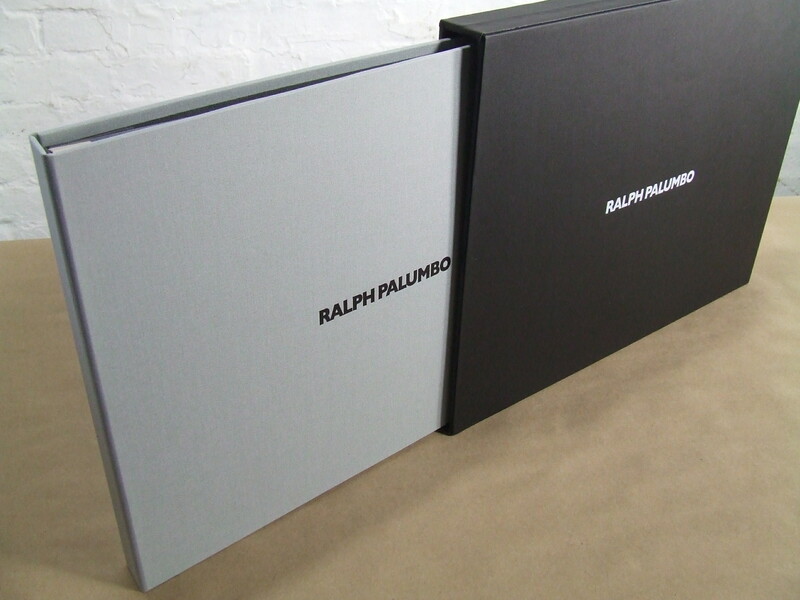 Custom portfolio and slipcase for new brand launch. 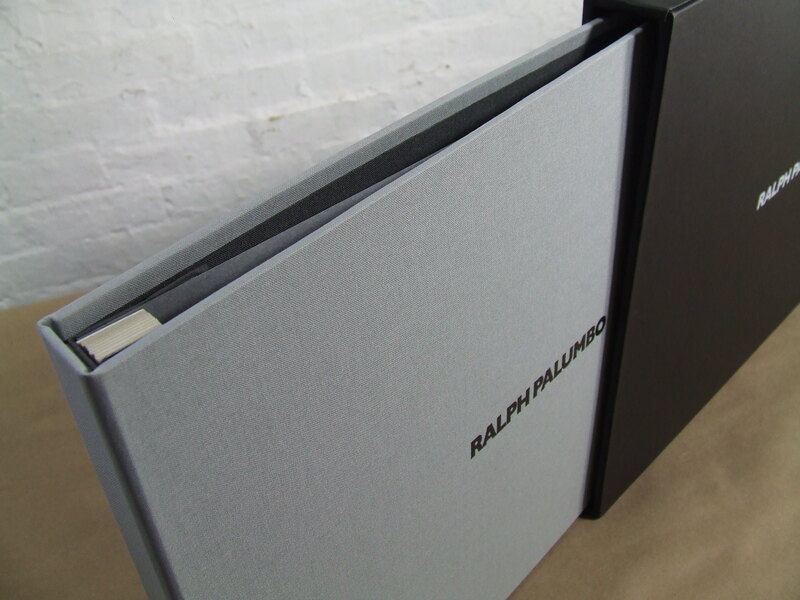 We utilized Ethan’s color palette and visual graphic elements from his brand to create a dynamic portfolio and slipcase presentation set. 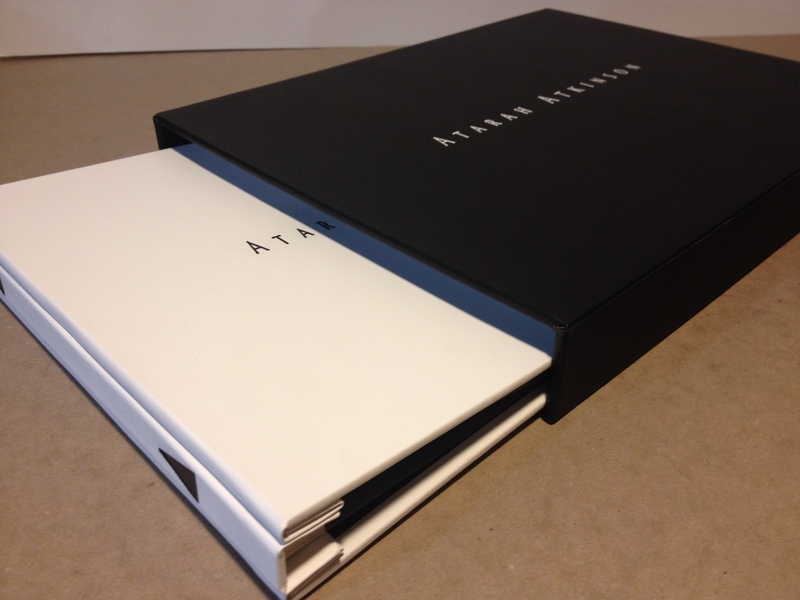 To view Ethan Pines’ new website to go www.ethanpines.com.